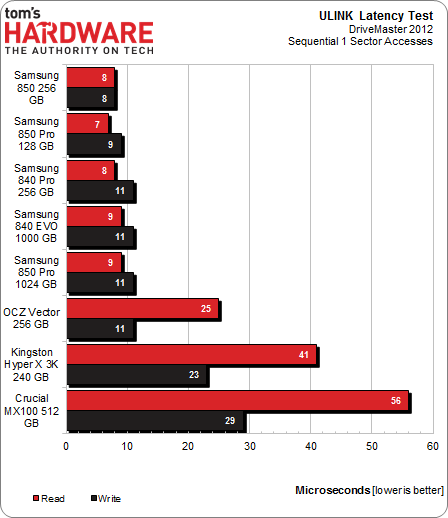 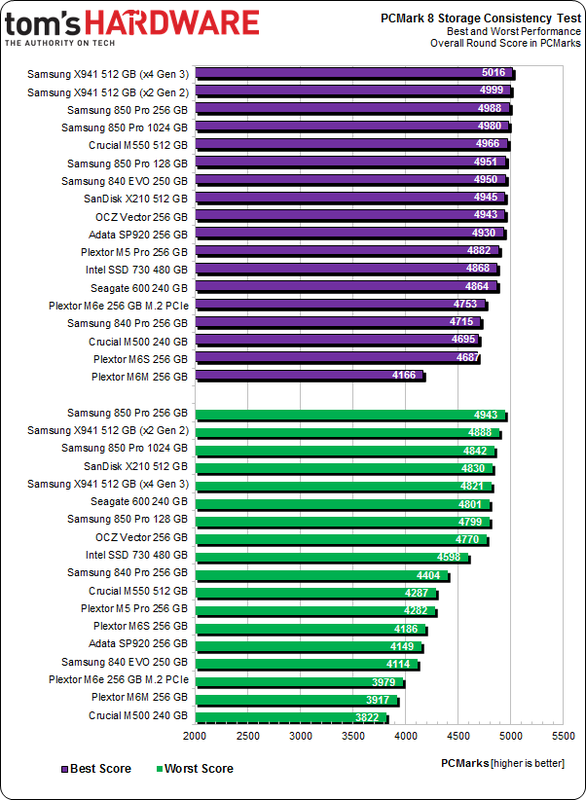 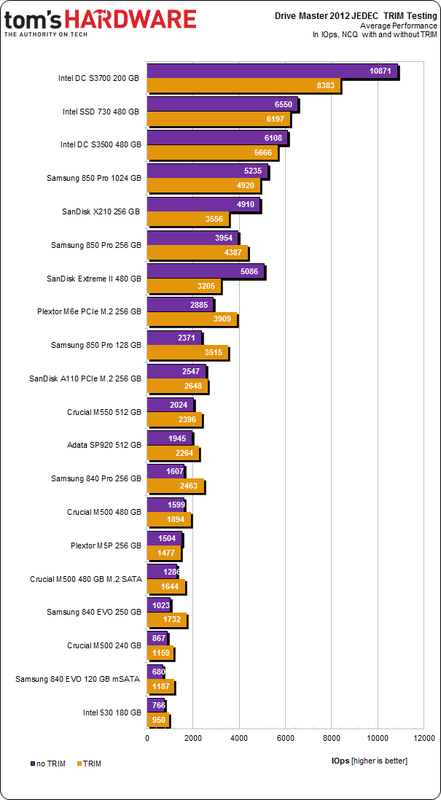 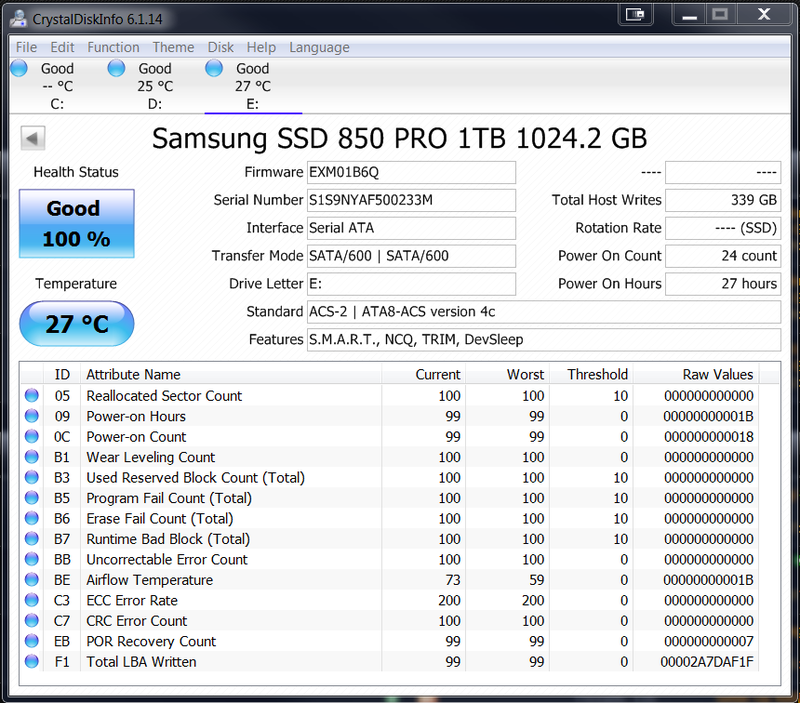 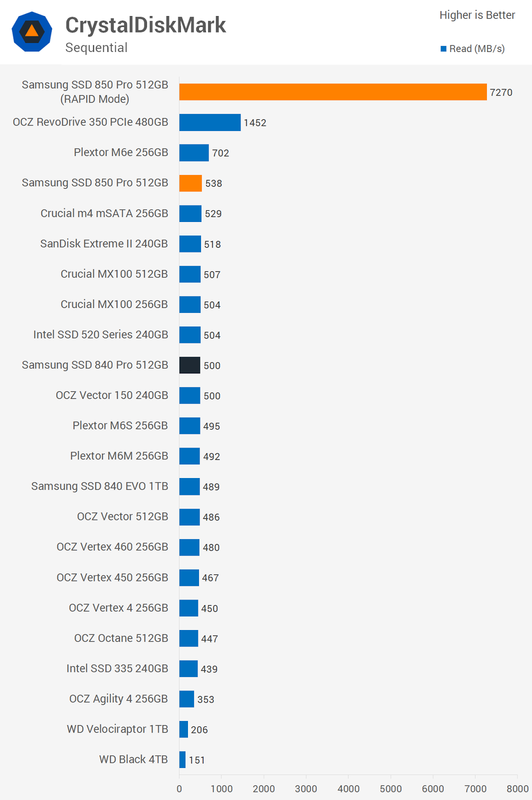 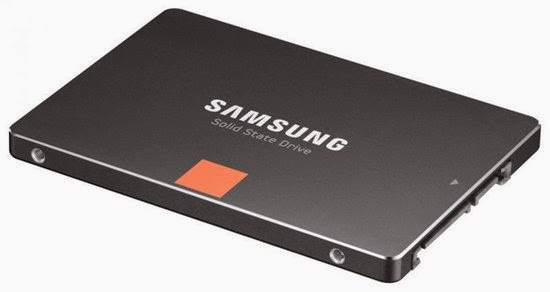 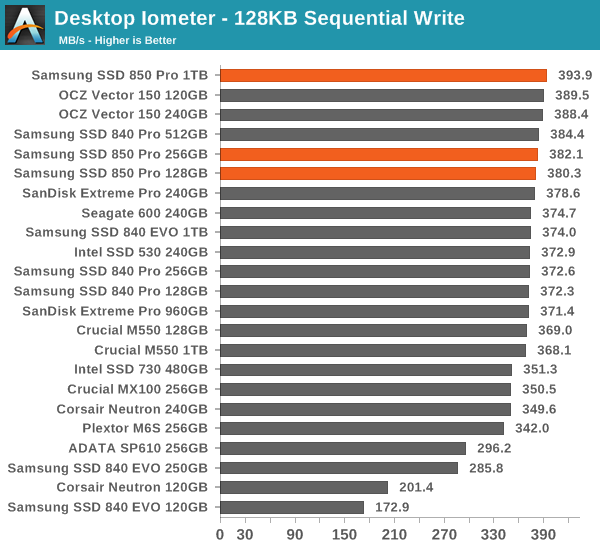 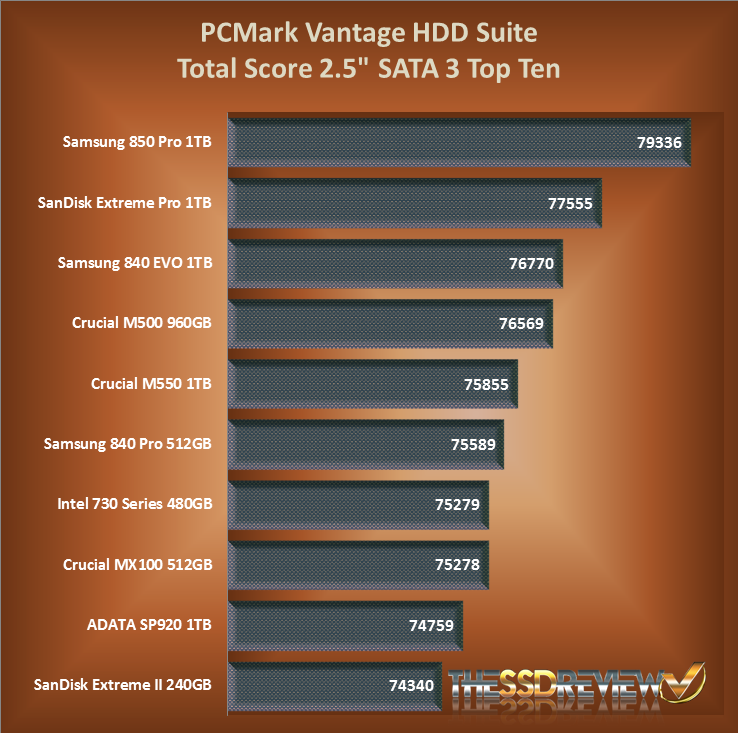 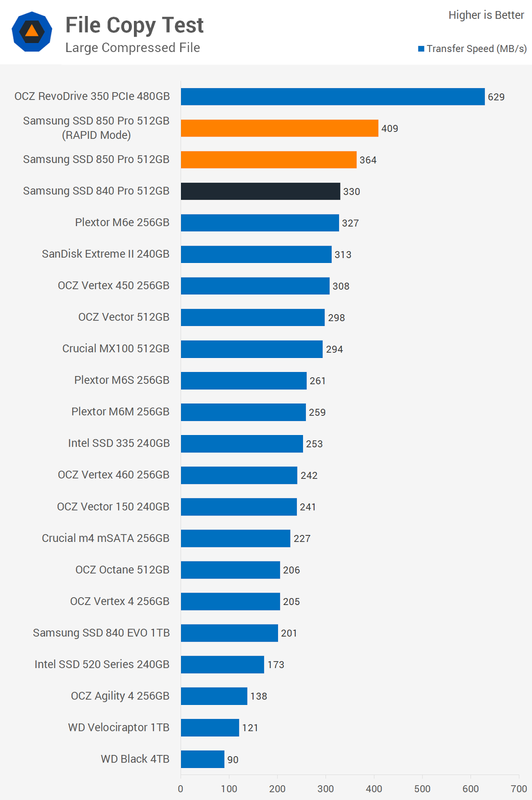 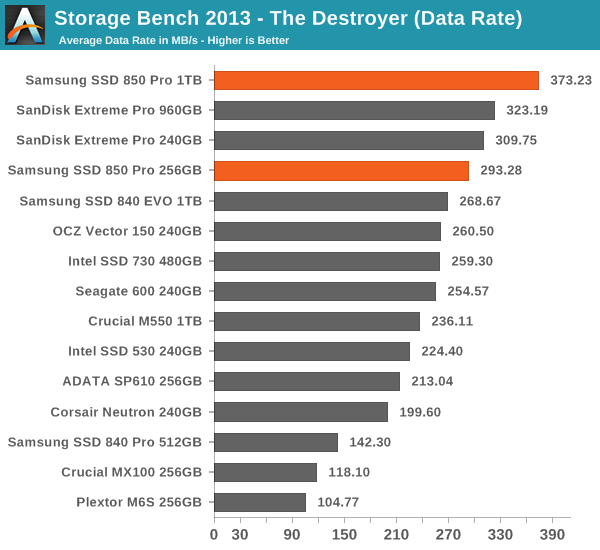 One of the most important key performance on today's computers is the storage device, SSDs becoming more and more important due to their high performance compared to regular HDDs, well today we're going to show you different tests results from our neighborhood of the new Samsung's release, the Samsung 850 Pro SSD. 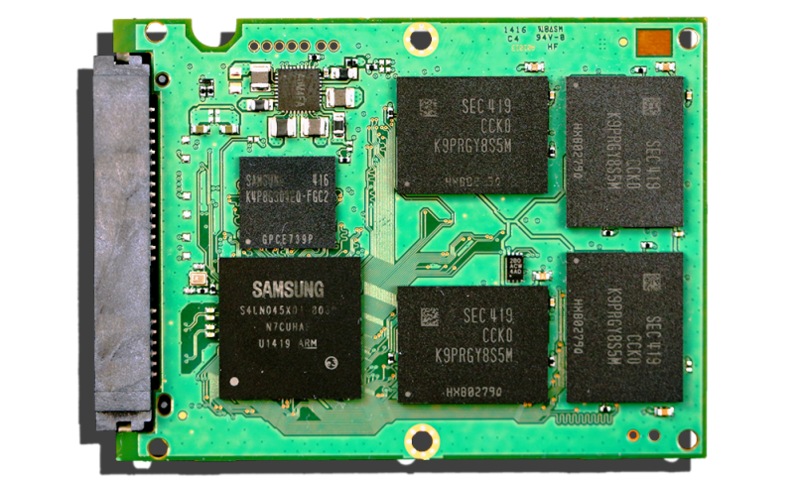 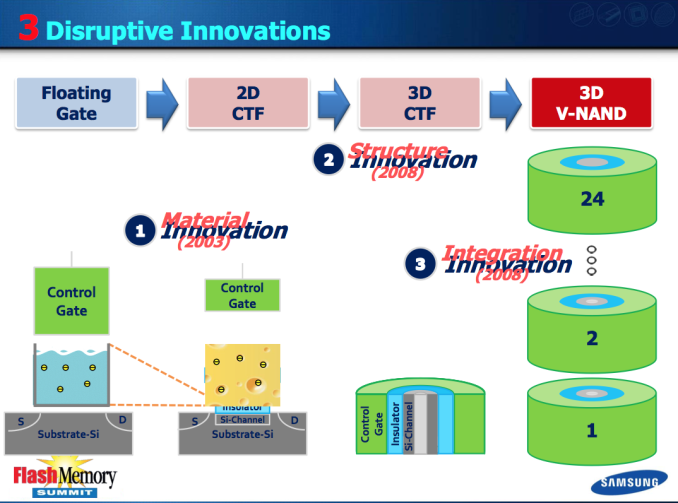 After the successful 840 Pro SSD, here is the big company outs the 850 series with new features such as the Samsung's 3D V-NAND (vertical NAND) which consists using less space higher process unit resulting in higher capacities and better performance and power consumption. 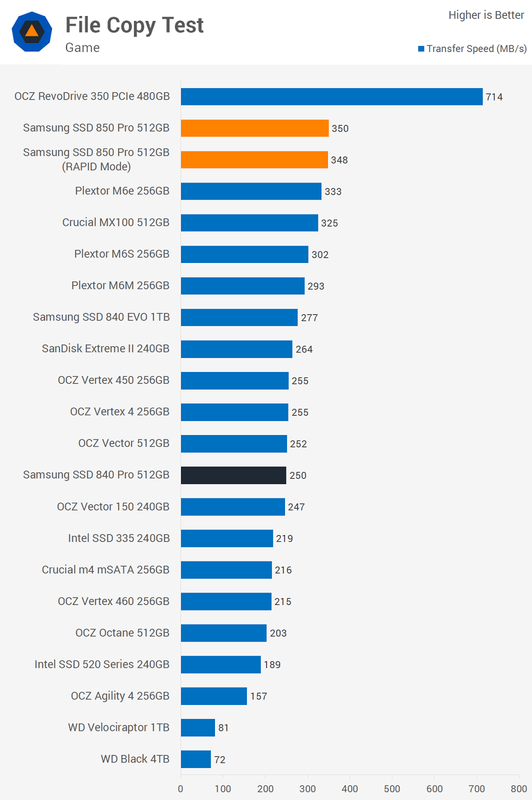 Moving to the price, the 128GB version will costs $130, while the flag-ship is the 1TB version and will costs $730, all with 10 years limited warranty. 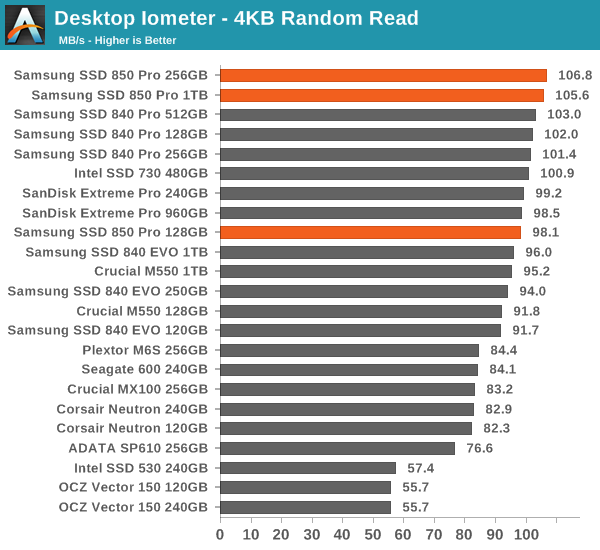 As the precedent series size does meter for performance, and the benchmarks result show important improvement compared to the 840 Pro and how the new 3D design technology add some important results.